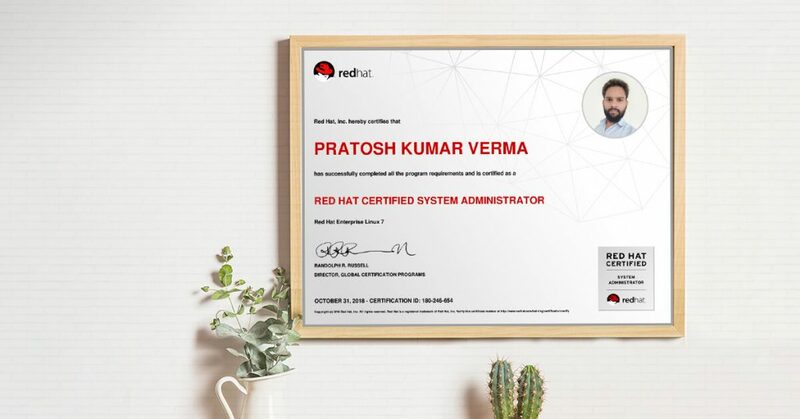 Singsys Systems team is equipped with Red Hat Certified System Administrator Pratosh Kumar Verma. He displayed his Linux administration skills to earn the certification and is now competent to solve real-world tasks in the field of networking. Doctor Anywhere application is very helpful for patients to have easy access to Singapore-registered doctors. It is an iOS and Android app developed by Singsys. As per Singapore based leading english daily The Straits Times, Doctor Anywhere received a magnanimous funding of $5.6 million, it will help the Singapore-based telehealth start-up to ease the accessibility of quality healthcare services for Singaporeans.